More sleep absolutely improves performance, athletic performance for sure as proven by recent research (http://www.ideafit.com/fitness-library/sleep-as-performance-enhancer). And, it doesn’t take a big increase in sleep either. A recent study with professional baseball players demonstrated this improvement. At a Major League Baseball training camp, all athletes in the study were monitored for two days to get a baseline of their usual sleep patterns. Then 17 of them were assigned to either extend their sleep for five nights or continue with their usual habits. The sleep-extension individuals reported an average of 1.1 hours of more sleep than usual each night; actual measurements showed a nightly increase of 0.6 hours. Before and after the experiment, all the athletes were evaluated for visual search skills (critical for hitting a baseball, of course), mood, and daytime sleepiness. Another study at Stony Brook University in New York with NBA players found that players who tweeted more the night before a game between 11PM and 7AM, scored fewer points per game. They had a lower shooting percentage for both field goals and free throws. This implies that less sleep, or interrupted sleep, due to the activity (and perhaps the exposure to blue light rays on a cell phone) impact performance. While few of us have the high pressure performance demands of professional athletes, it seems a reasonable application of these findings that sleep habits will impact the mood, fatigue, and ability to perform mental tasks in a clear way. Even moderate amounts of increased sleep for a few days can likely improve our functioning. 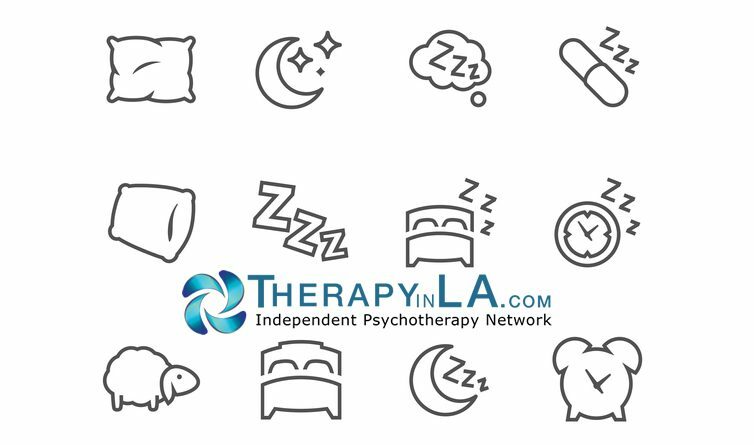 Many psychologists can help improve a client’s sleep hygiene and habits with some relatively simple strategies in a relatively brief period of time. Dr. Alan M. Solomon, Ph.D. is a clinical psychologist in private practice in Torrance, CA. A member of the Independent Psychotherapy Network, he can be reached at dralanms@gmail.com or 310 539-2772.